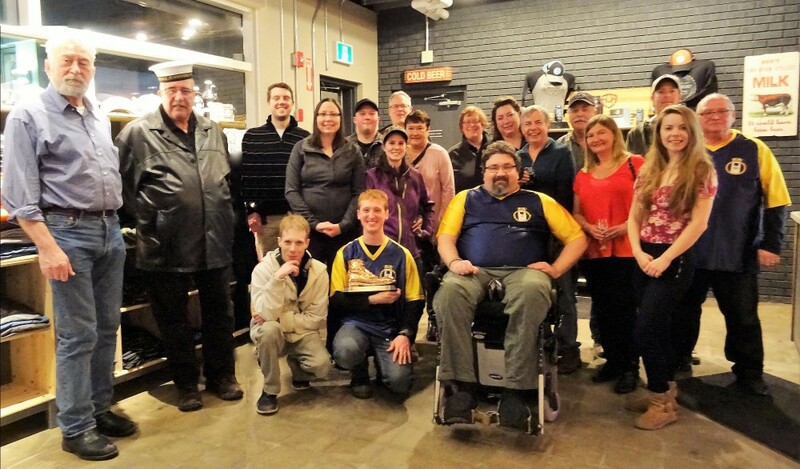 Here is the Alumni group shot from the first event on February 17th. 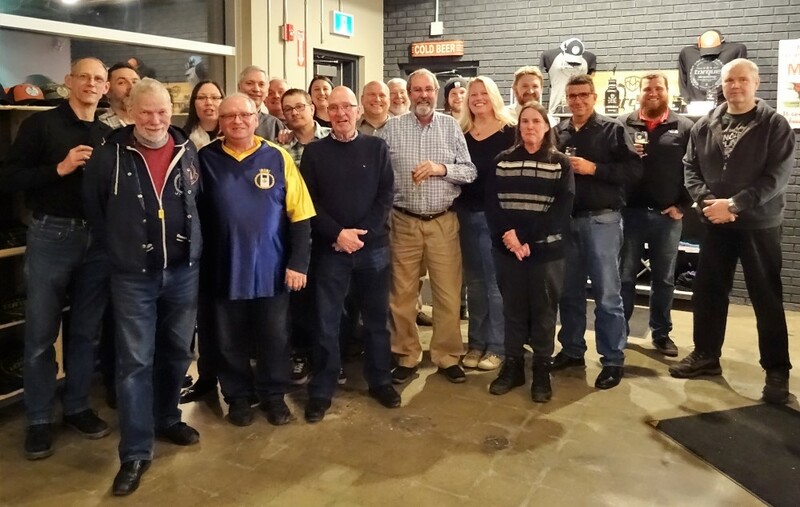 Thank you to all who came out, and we are happy to report that our first fundraising events were both very successful not just for raising money, but also for bringing old shipmates together to reconnect and remember past adventures. There will be more events coming, so watch this space and our JTCVC Alumni website for more details! Thank you to all who came out to support the Alumni fundraiser at our second beer tasting event on Friday evening. The event was great success with a sell out crowd of 48 in attendance, and we are looking forward to carrying the momentum forward into future gatherings. A special thank you to our MC for the evening, Don Bullee, to the staff at Torque Brewing, and to John Jamieson for his tireless efforts as our ASC Chairperson and devout champion of the Alumni group. Stay tuned to our JTCVC Alumni Facebook page and website for future event notices.